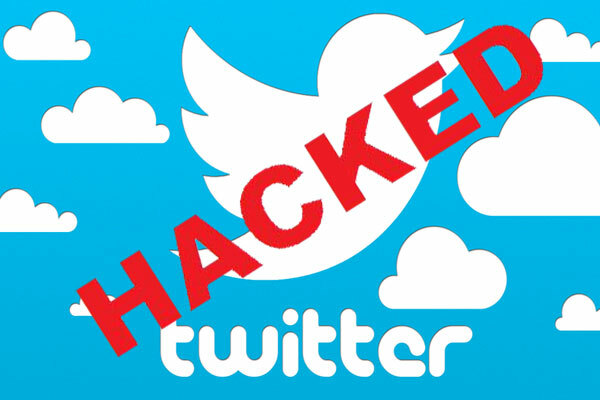 Thousands of Twitter Accounts Got Hacked! Thousands of Twitter Accounts Got Hacked Including that of Bieber and Forbes! Hundreds of Twitter accounts belonging to major media outlets, brands, and celebrities have been compromised including that of Amnesty International, Forbes, Justin Bieber and hundreds of others on Wednesday, which allowed hackers to change the cover photos and profile picture to that of Turkish Flag and sending messages in favor of Turkey’s prime minister. The source of the breach have been identified and presumably, it’s because of their use of third-party twitter tool, Twitter Counter which currently is down for maintenance. 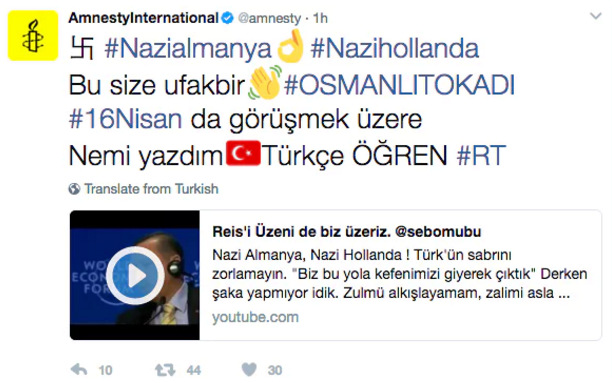 The attackers hacked the service and posted a tweet in Turkish Language, reading “卐 #NaziGermany👌#NaziNetherlands, a little👋#OTTOMAN SLAP for you, see you on #April16th.” This is the date when there is a planned referendum in Turkey which will decide whether the President of Turkey, Tayyip Erdoğan can be granted more power as a President. Moreover, these tweets also linked a Youtube video which resonates with the messages that were being communicated in the tweets. This upheaval is the result of the rising political tension between Turkey and Netherlands. Erdogan, last week passed a defamatory statement against Dutch Government calling them “Nazi remnants and fascists”. Later, a Turkish Minister was also refrained from visiting the country’s consulate in Rotterdam. The Turkish President responded to this situation by warning Netherlands that it would soon face the consequences of their actions. This hack has shaken the world and shows just how vulnerable online world is. Hackers always look for the weakest link in the chain, the loopholes, and third party tools make the perfect target for these kinds of hacks. Maybe disallowing access to third party services from your Twitter account may solve the issues and here’s a dedicated page by twitter educating the users on how they can keep their accounts safe as this is high time they should consider upping their account’s security.